With Cerec, we now provide One Appointment Crowns. We utilize a very strong and highly esthetic porcelain (e.max ®) for the majority of our crowns. 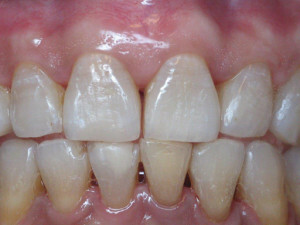 In situations where transitional crowns are required we have several material options available.